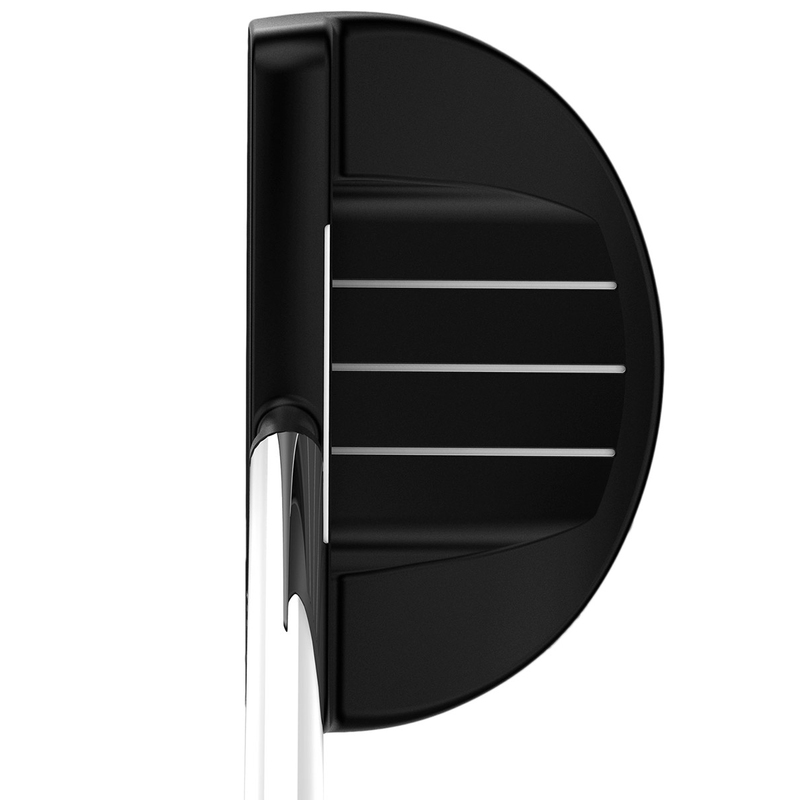 This new oversize constructed putter head range has been designed with a heavier grip to create a counter-balanced feel. 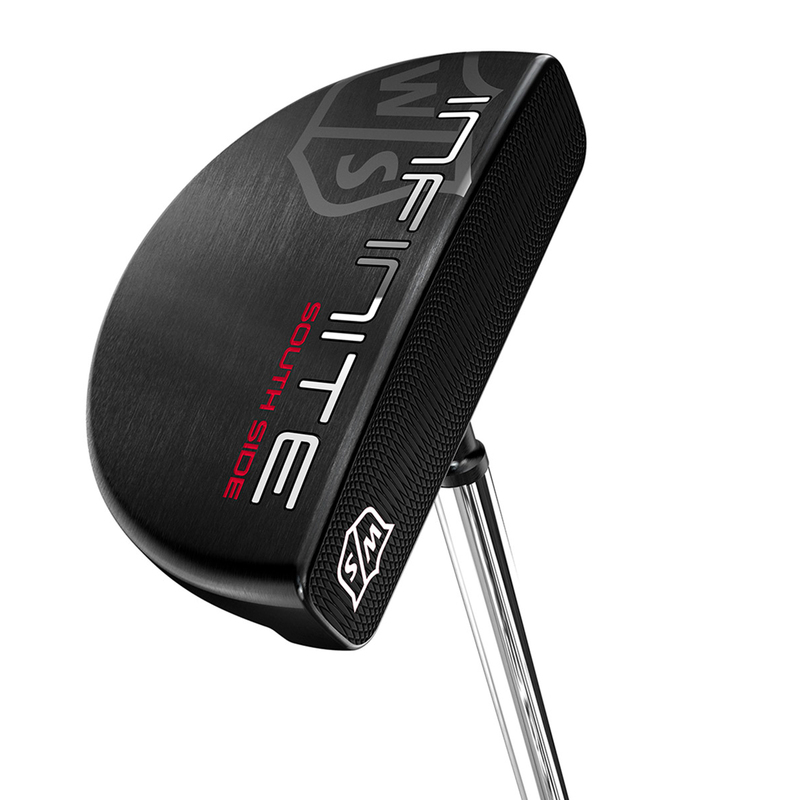 This helps to promote a more stable putting stroke for more consistency on the greens. 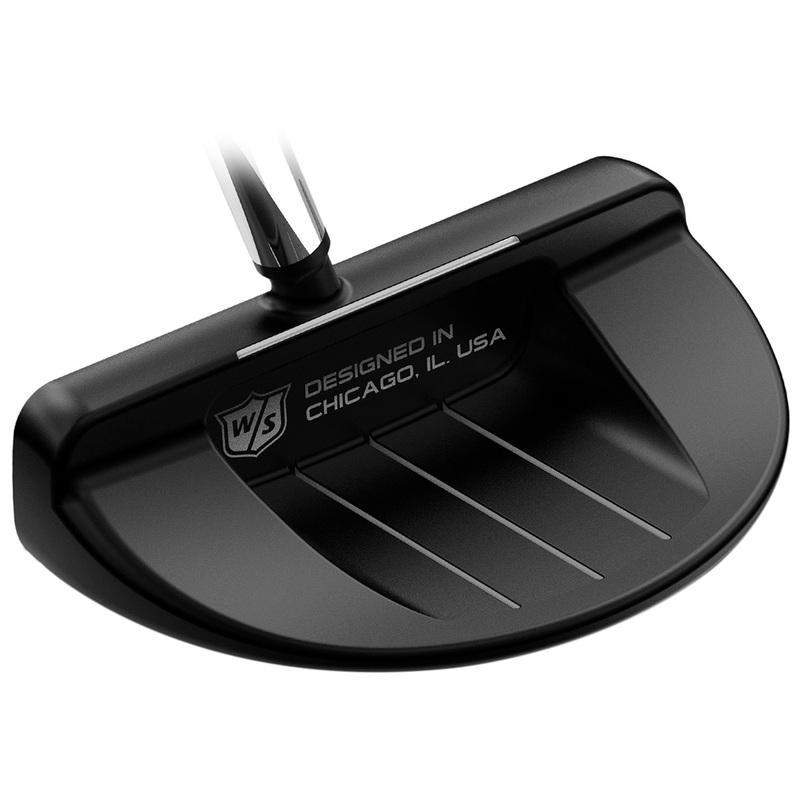 The putters have a dark ant-glare finish to avoid distraction at address position, and have a double milled face to get the ball rolling more smoothly towards the hole. 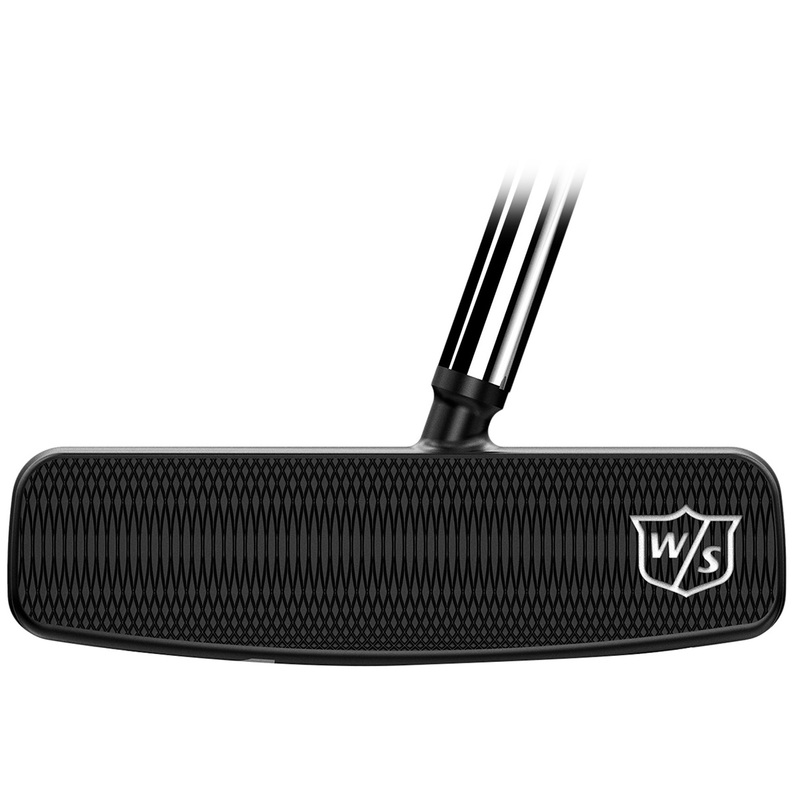 The grip is oversized and has a perforated pattern for improved feel and texture, plus the putter comes complete with matching stylish head cover to give added protection. 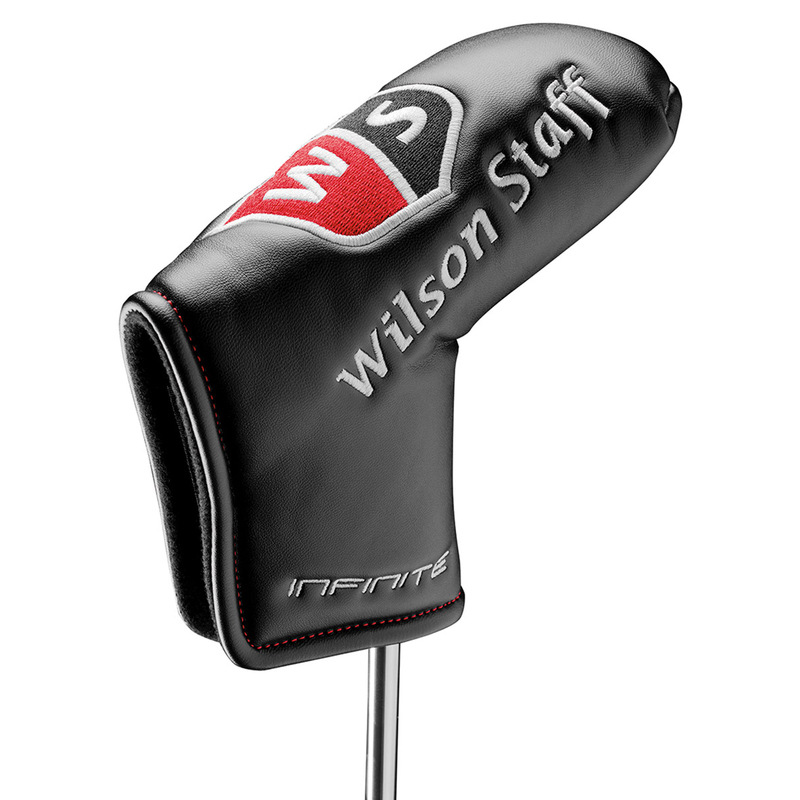 This Wilson Staff putter also comes with its own branded head cover.